Spend Memorial Day weekend touring the 8-acre living history museum. Check out blacksmithing, historical house tours and more. Opened during the nation’s bicentennial in 1976, Centennial Village Museum preserves and interprets American western heritage in the Colorado high plains region over the last 150 years. Some of Weld County’s oldest structures are located in this museum. 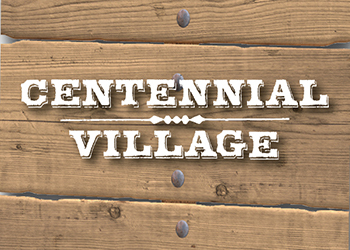 Admission to Centennial Village Museum is $8 per adult, $6 per senior (60+), $5 per youth (ages 3-17). The museum also has a special family rate of $25 which includes admission for 2 adults and up to 4 youth.